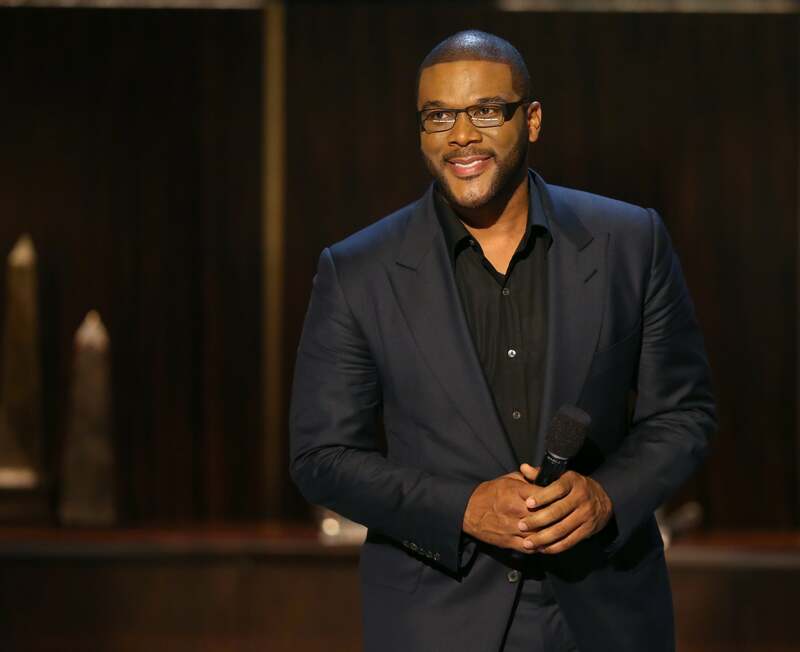 Tyler Perry is making sure his donation gets into the right hands. The “Madea” creator, 47, announced Thursday on his Facebook page that he is donating $1 million to relief efforts in Texas following the destruction left by Hurricane Harvey — $250,000 of which is going to Joel Osteen‘s Lakewood Church. On Saturday, Osteen received heavy criticism on social media when he tweeted prayers for those affected by the storm — with many questioning why Lakewood Church was not being offered as a sanctuary. By Tuesday, Osteen had announced on Twitter that Lakewood’s doors were opening, and hundreds of volunteers gathered to help collect and organize donation items and supplies. During an appearance on Today, the celebrity televangelist explained why Lakewood Church (which can hold more than 16,000 people) didn’t initially welcome evacuees from the hurricane — a decision that brought a wave of criticism against Osteen. On top of donating to Osteen’s church to make sure they “can get all the supplies that people need,” Perry is also donating $250,000 to Beyoncé’s pastor, Rudy Rasmus, who the Lemonade singer is working with to aid in relief efforts, according to The Houston Chronicle. “If you want to give, I will challenge you to find someone who has boots on the ground and who can really be effective,” he added.